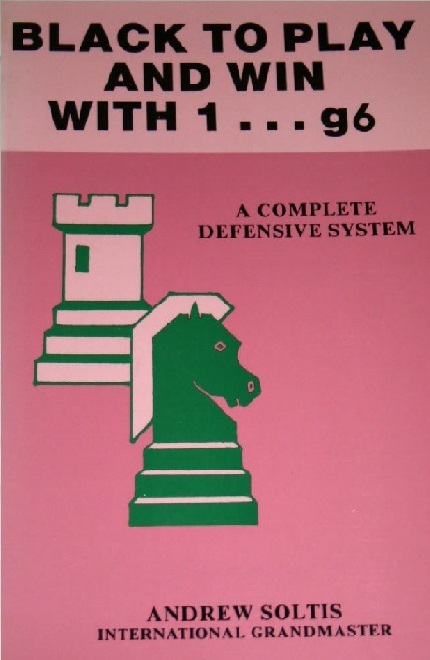 A complete defense provides Black with a first move that can be played against anything. 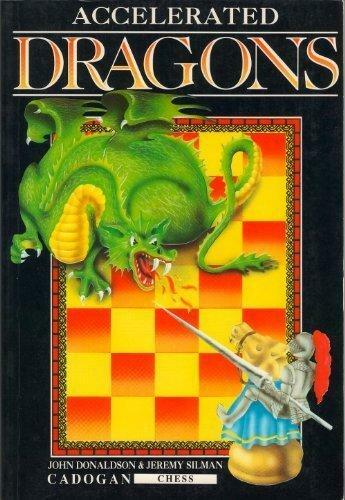 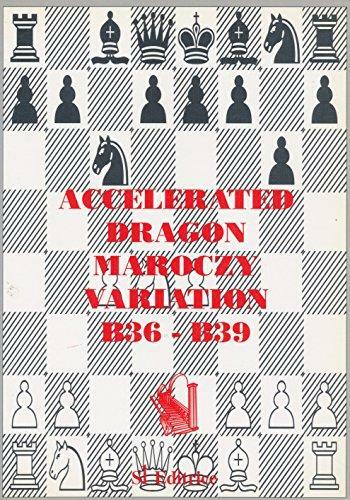 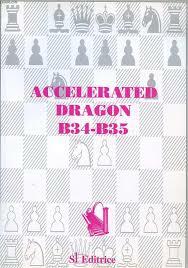 The accelerated dragon is the perfect weapon for the competitive chess player. 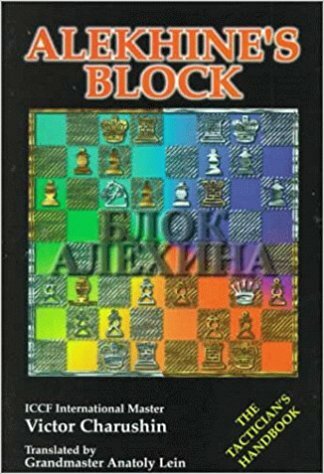 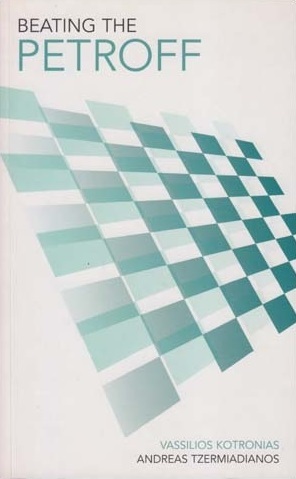 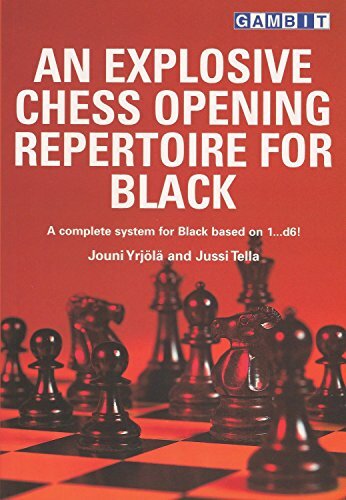 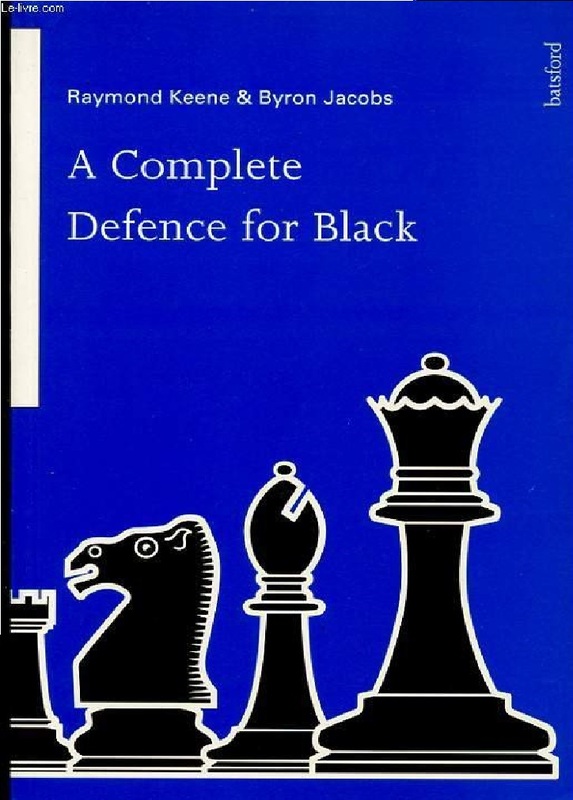 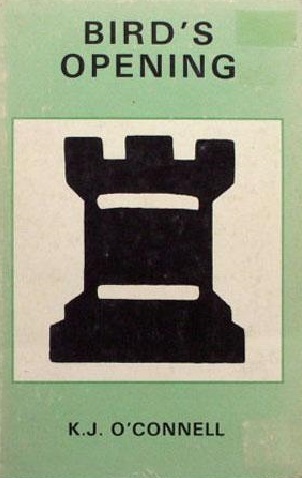 This text provides an objective and detailed analysis of all variations for white and black which should enable the reader to gain a true understanding of this defence while enjoying the scope of original thought. 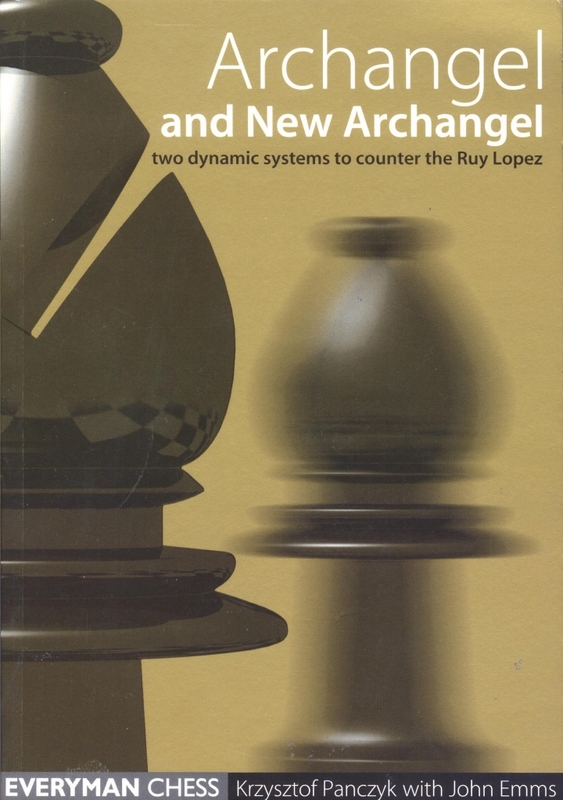 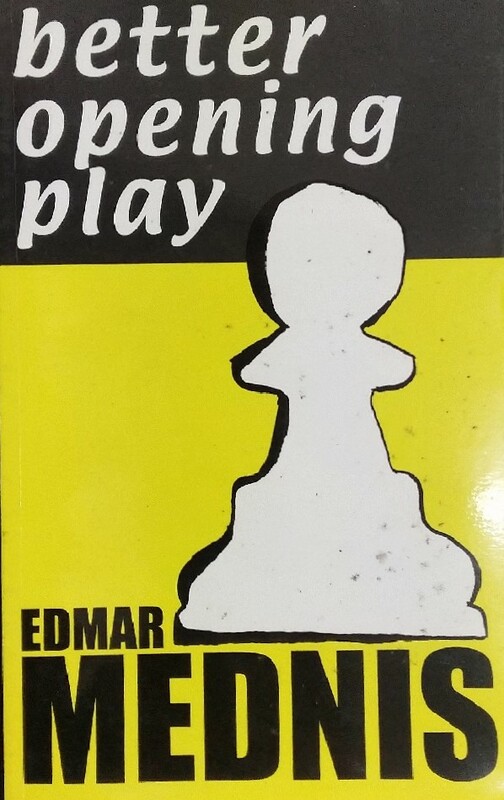 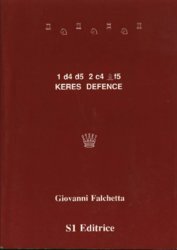 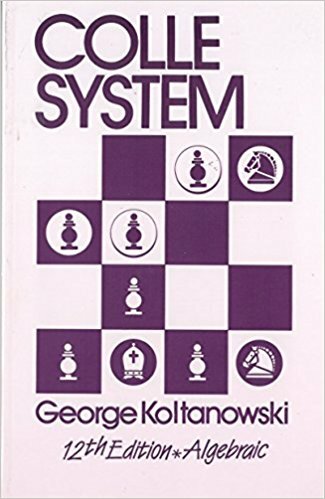 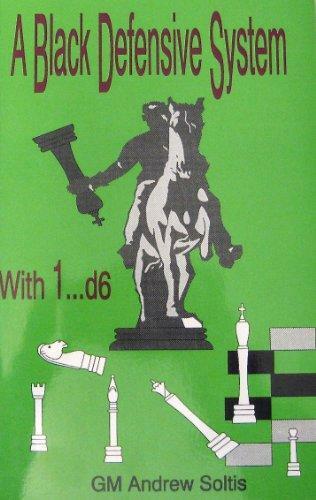 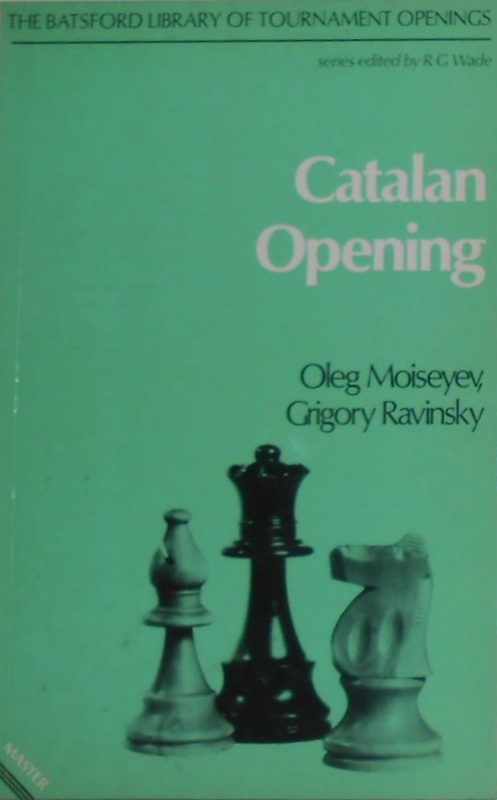 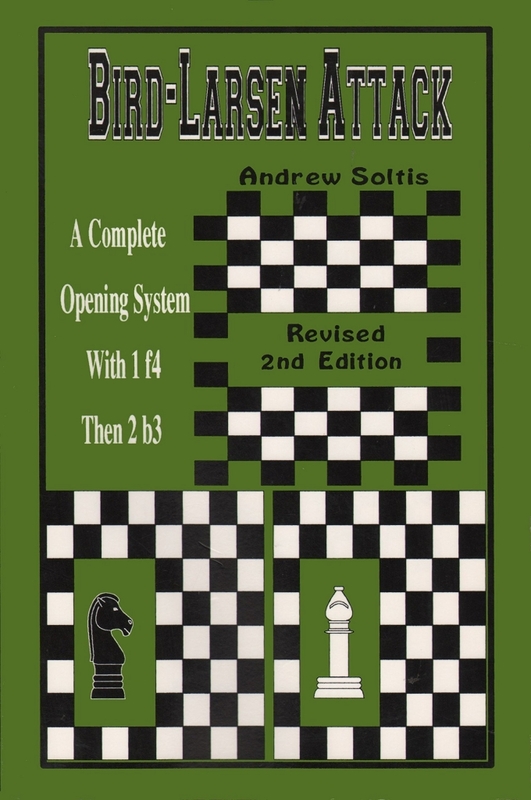 A detailed repertoire for the Queen's Pawn player, this book provides an aggressive system against the Indian defences. 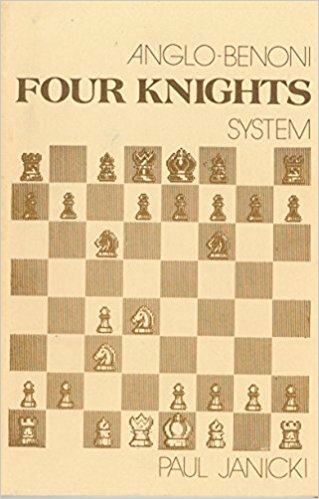 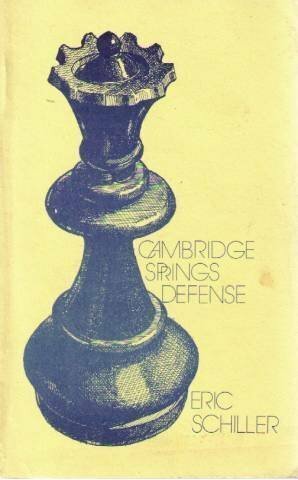 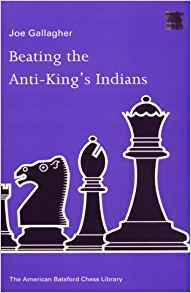 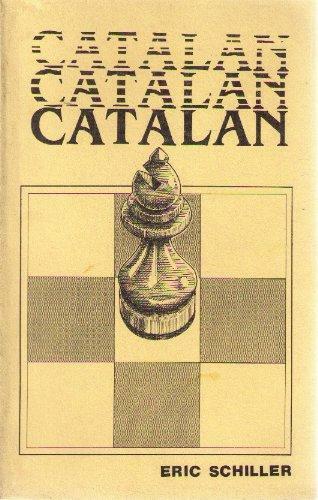 It includes Burgess describing dangerous lines against the King's Indian, and Pedersen showing how to attack the Dutch defence, drawing from his experience in the black side. 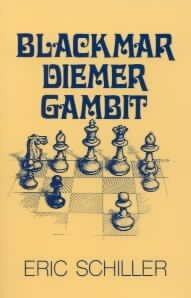 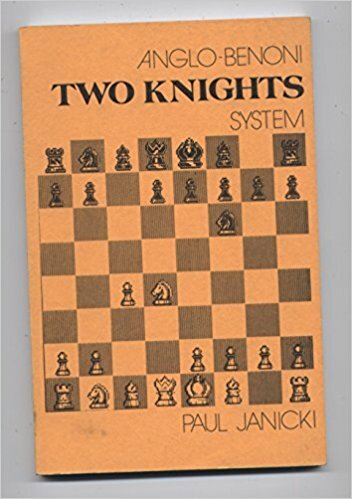 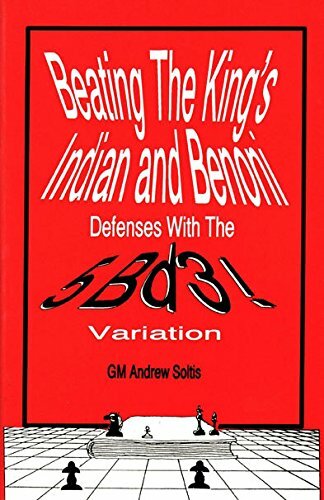 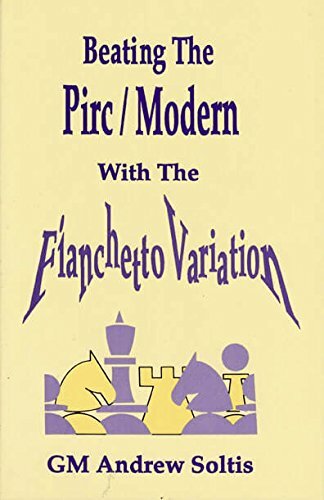 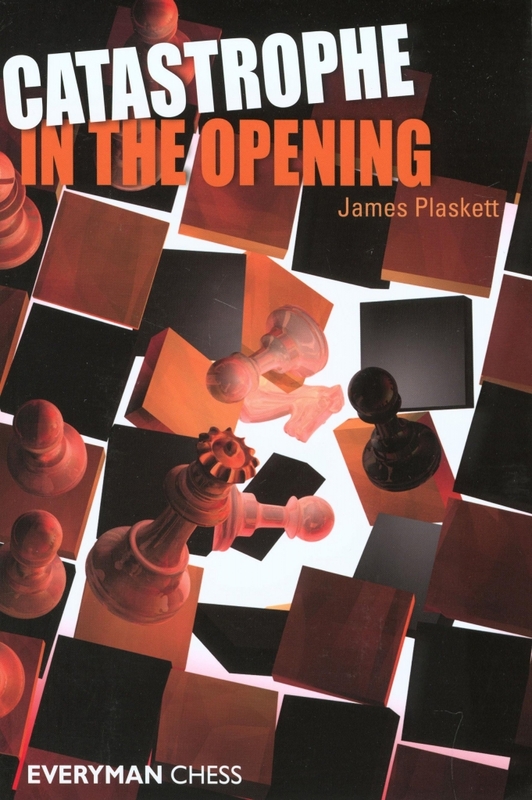 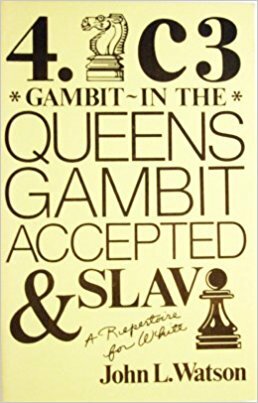 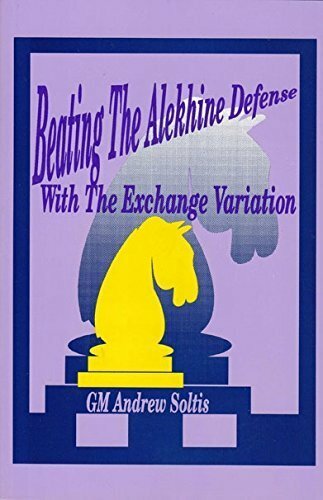 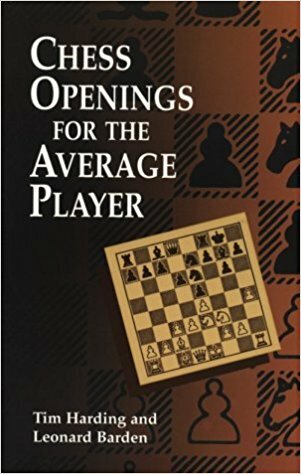 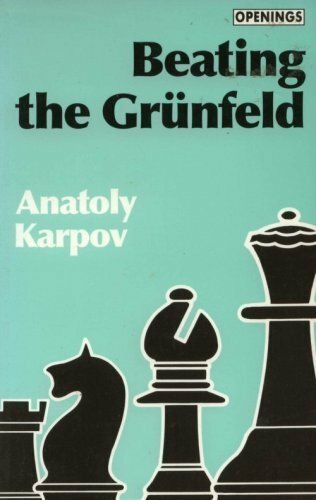 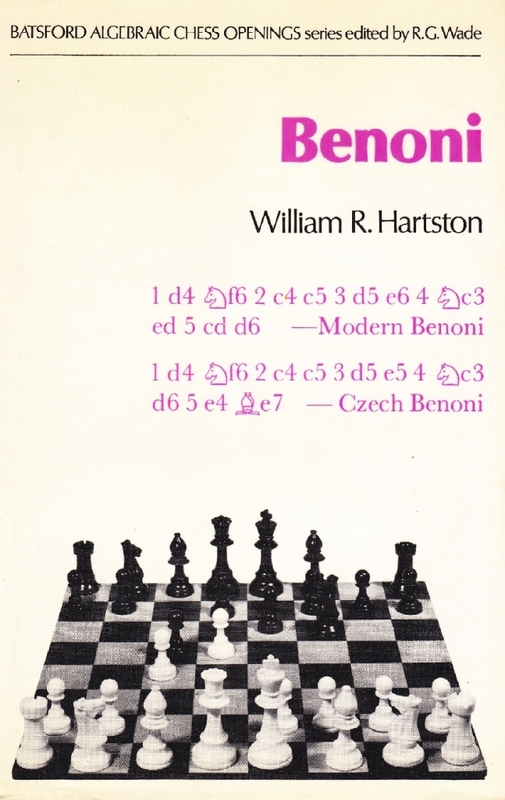 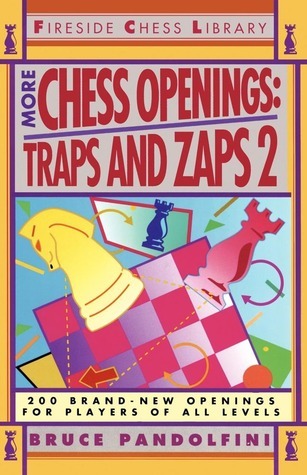 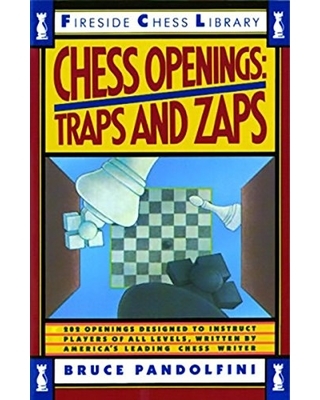 GM Soltis: ''Against the King's Indian Defense and the Benoni Group(all of them: Czech, Modern, etc..)there is a simple, relatively new, yet ambitious setup that can be played effectively against each member of the family...the key element here is the bishop on d3(5.Bd3!)''. 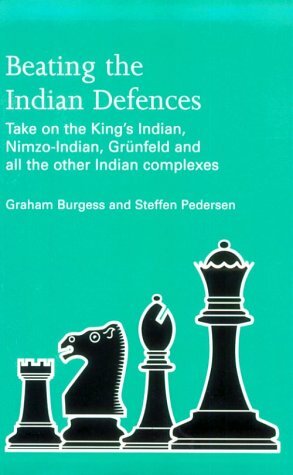 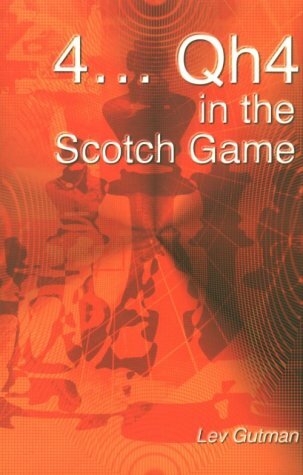 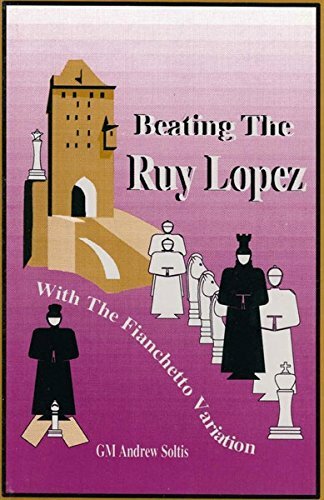 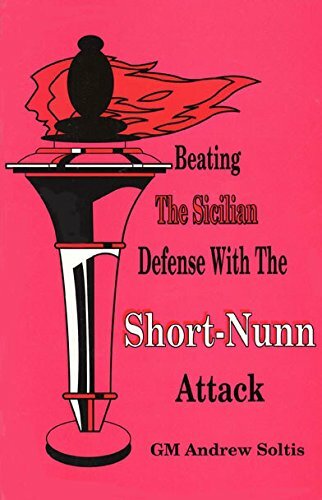 This book also tells you how to play against the Old Indian and Modern defenses.